2017 Semester Two enrollment now open! 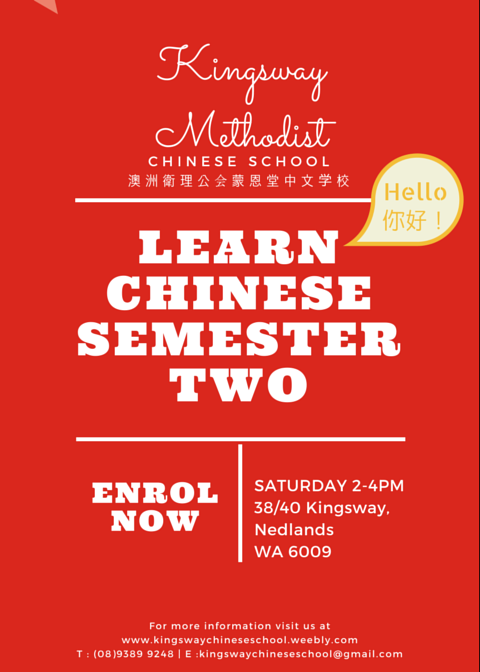 ​We are currently open for enrolment for Semester Two! Please contact us for enrolment or drop by in person during our school weeks!